Chelsea struggled to yet another 0-0 draw as their torrid run continued. The first half was an exciting affair, although pretty awful from a Chelsea perspective. The Blues had a couple of good chances to score themselves, but their opportunities were dwarfed by those created by Leicester, who harried and pressed and should have had at least a couple of goals in the first period. After half time the crowd at Stamford Bridge were hoping that Antonio Conte would have been able to add some venom to the side, but little changed after the break and Leicester continued to have the better chances. The home side’s fans were left even more frustrated when Eden Hazard and Cesc Fabregas were taken off. Chelsea were given an unlikely reprieve from the Leicester assault when Ben Chilwell was sent off for a second yellow. It was a harsh second booking as he didn’t see Victor Moses coming, but in the end his studs connected with the Nigerian’s leg and there wasn’t much the ref could do. 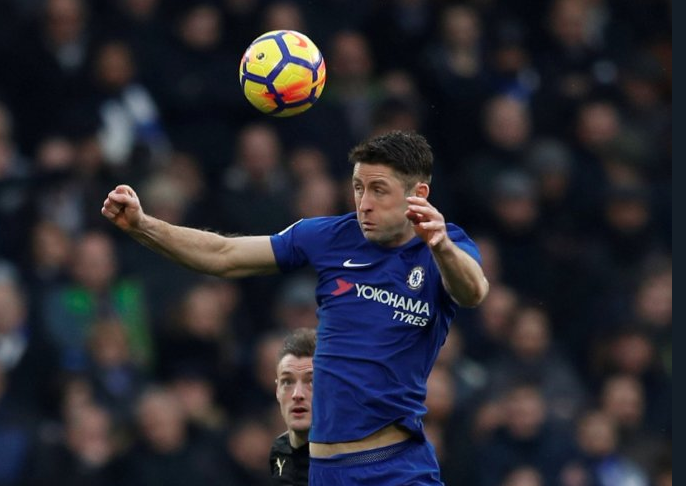 From there the Blues increased the pressure but still didn’t really create any notable chances, and the game ended on a particularly sour note as Victor Moses shanked a shot almost out for a corner.